If you’re looking for one of the best gyms in Plymouth, your search may just be over. 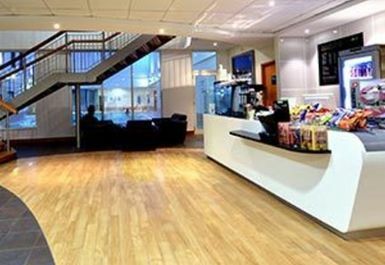 Nuffield Health Plymouth is here to add a touch of class to your fitness regime, because it’s what your body deserves. 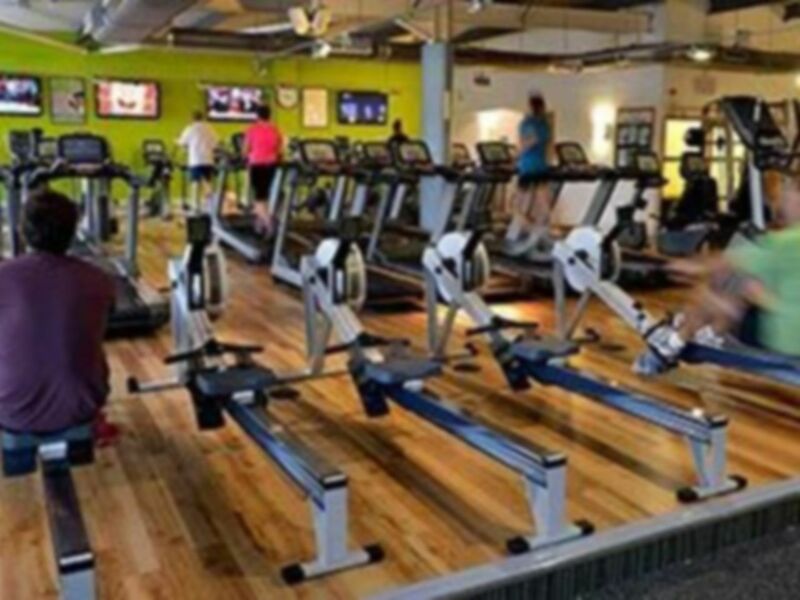 Heading up to the gym floor, you’ll first notice the whole venue is decked out with wooden flooring to provide a fresh a bright feeling throughout the venue. 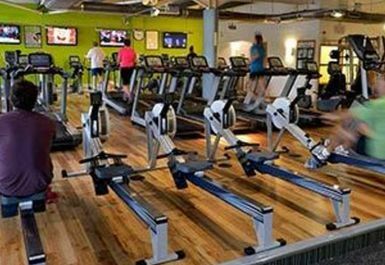 Take advantage of the fully stocked cardio area, with rowers, treadmills and bikes all facing towards four large TVs installed with Sky, so missing your favourite sport or programme is no longer an excuse to avoid exercising. 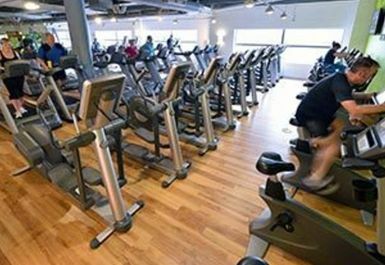 Free weights and functional equipment are also a popular choice at this gym in PL4, with an excellent 20m swimming pool to enjoy afterwards along with the poolside sauna and steam rooms. 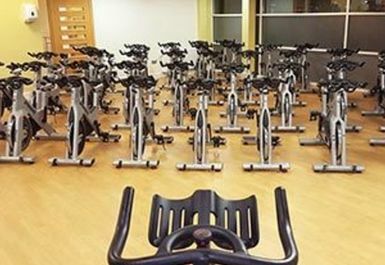 Conveniently located at the Barbican Leisure Park with free on-site parking, it’s time to add Nuffield Health Plymouth to your bucket list of gyms to visit in the UK. Was a lovely day swimming and using the jacuzzi.will be back. 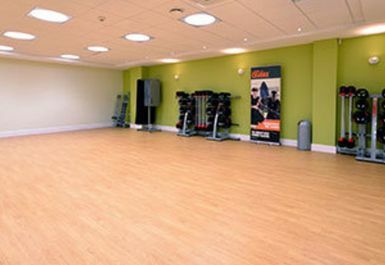 Really friendly staff felt comfortable from the moment I walked in the door and the people at the gym were lovely too. I would definitely go back and I probably will tomorrow! the recwptionist was extremely helpful & the whole thing was great. Staff knowledgeable and friendly. Pool facilities very good. This is a great gym and nice facilities. Good range of classes available and friendly staff. Very enjoyable plenty of high tec equipment and a relaxing spa experience.